As many of my faithful blog readers know, I am gearing up for a presentation I am making for the River Heritage Quilt Guild in Cape Girardeau, Missouri this July. 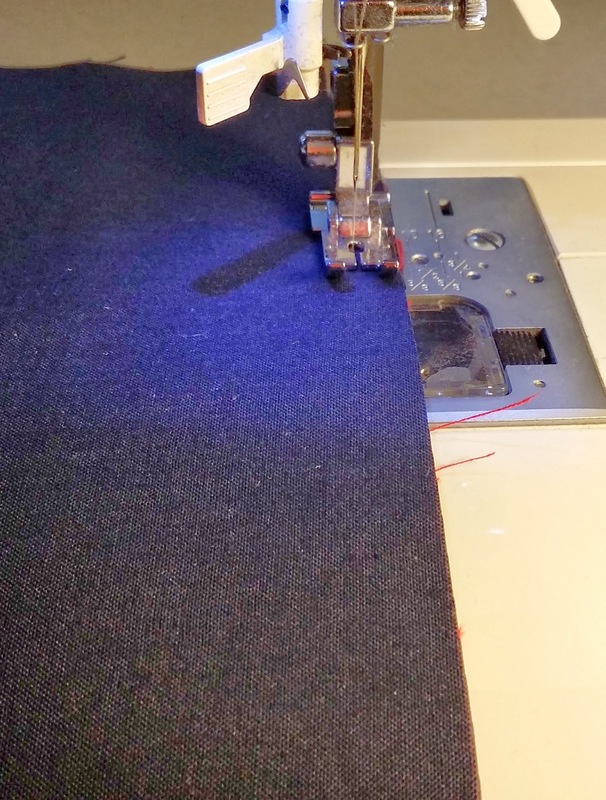 I am making great progress on how I am going to share my personal quilting story, and quilts that I have made that I want to share. But, I want this presentation to include YOU ALL! You have provided me with constant encouragement, and have given me some great feedback in response to the questions I have posed. However, I want to allow ALL of us to be involved in a way that will really be special! Can you guess what I may be proposing to you all????? Of course this presentation will include my work with Quilts of Valor, and I am working closely with the guild so that I can make some quilt presentations to some very deserving veterans. Any guesses as to what may be up my sleeve yet???? I am hosting a block drive here on my blog! These blocks will be made into Quilts of Valor for presentations at my talk in July! This is going to be SIMPLE, SIMPLE, SIMPLE!!!!! If you can't participate by making blocks, would you mind helping me spread the word? Pretty please with sugar and a cherry on top??? Here are a few questions you may have? Who will be making the quilt? -You all will be making the blocks, and me and a few of my QOV friends will be turning those blocks into quilt tops, and quilting them. Backings, bindings, batting, and thread will be taken care of by me. How many quilts will be made? - This will entirely depend upon how many blocks are received. But, I hope to get enough blocks to make at least 3 quilt presentations or more (30 blocks per quilt). If more blocks are received (WHICH WOULD BE AWESOME!) the remaining blocks will be made into quilts and donated to Quilts of Valor Eastern Missouri and distributed by QOV Eastern Missouri. I will keep a log on my blog of the quilts made, and show photographs of each quilt made by this block drive. How long will the block drive run? - The block drive starts from the posting of this blog entry 3/2/14 until 6/1/14. Do I have to have a blog to send blocks in and win? - Not at all.....this is open to anyone reading my blog. Just make sure I can contact you, especially if you are a no-reply blog reader. - OF COURSE!!!!!! For every 5 (quantity 5) blocks you send in, your name will be placed in a drawing for......drum-roll please..........a $100.00 gift card from the Missouri Star Quilt Company. This will be provided by me. I am in no way directly affiliated with the Missouri Star Quilt Company, I just love their online shop and want to be able to offer incentive to you all. So, if you send in 10 blocks, your name will be entered twice for the drawing and so on. The more blocks you make, the more chances you have to win! 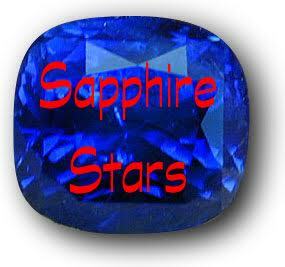 In order to be placed in the drawing, I must have your blocks IN MY HANDS by 6/1/14. In order to qualify for the prize, you must submit 5 blocks. O'Sewpersonal Fabric Shop in O'Fallon, Missouri for a Quilt of Valor block drive located in their store. O'Sewpersonal Fabric Shop will be making the rules for the block drive that will be held in their store. Please visit the shop for more details.......those of you who are local WON'T want to miss out on this fun opportunity! And, yes, you CAN enter both block drives if you are local! Where do I send the blocks? Let's make this as fun as possible! I sincerely want these presentation quilts to be a group effort from all of my wonderful blogging friends, and readers! If you would like, I will include your name on the quilt label, but, that is up to you. Just let me know when you send your blocks in by placing a note in with the blocks. Otherwise, the label will simply state "Made by Blog Readers of Kevin the Quilter." I decided to choose this very generic block for it's ease, and graphic quality. 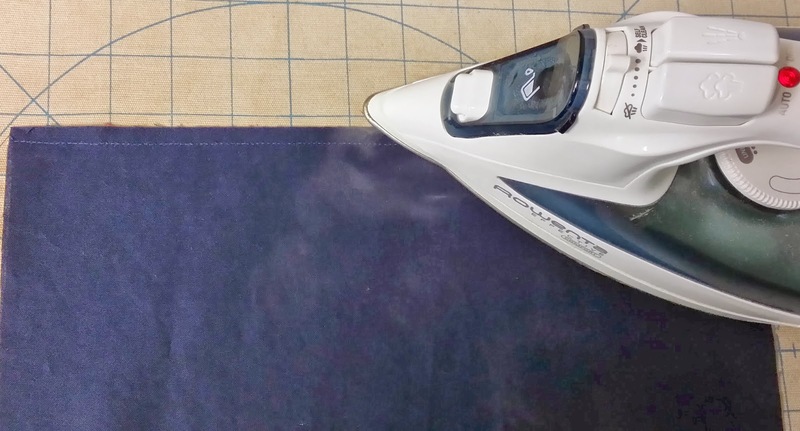 A beginner can easily make it, and an experienced quilter can whip 5 of these babies out in literally an hour or less.......SERIOUSLY! Blues from Navy to Light Blue.....please stay away from blue greens and turquoise. Reds from Arrest me Red to deep rich reds, try to stay away from pink reds or burgundy. Neutrals from whites to tans, no browns please. Golds from bright yellow gold to darker ocher gold. Please remember to use only 100% cotton fabric and no shiny metallic fabrics so we can stay in accordance with what Quilts of Valor requests of their quilts. 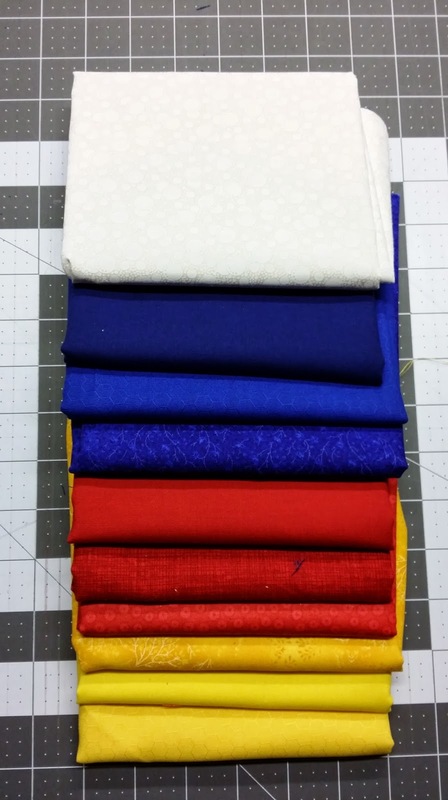 Here is the color palette I used for my sample quilt. Fabrics from O'Sewpersonal Fabric Shop.......delicious! PLEASE follow the link to their website! Visually interesting, graphic, and JOYFUL! The block measures 12.5" unfinished, and each quilt will be set in a 5x6 block setting making the finished quilt approximately 60"x72". This is a great size for a QOV. 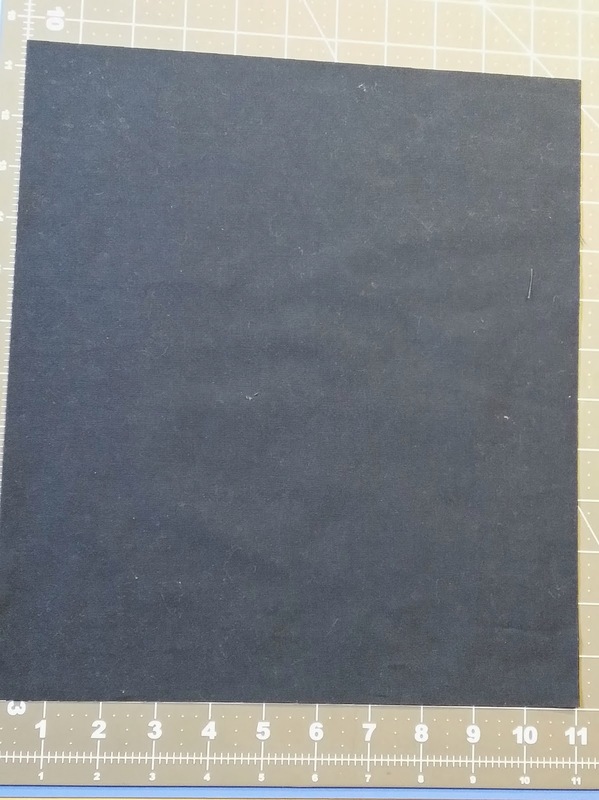 1: 11"x12.5" piece of contrasting fabric. Find the spot where you want to place the strip. This can be ANYWHERE! It's up to you! In the above photo I have the ruler placed in the center of the 11"x12.5" piece of fabric on the 11" side which is 5.5". As you could tell by looking at the sample quilt, however, I placed the strips in various locations. I will take anything as long as it is straight, and cut vertically on that 11" side.......ask me how I know NOT to cut the 12.5" side!!!!! Let's try to make as many variations as possible? 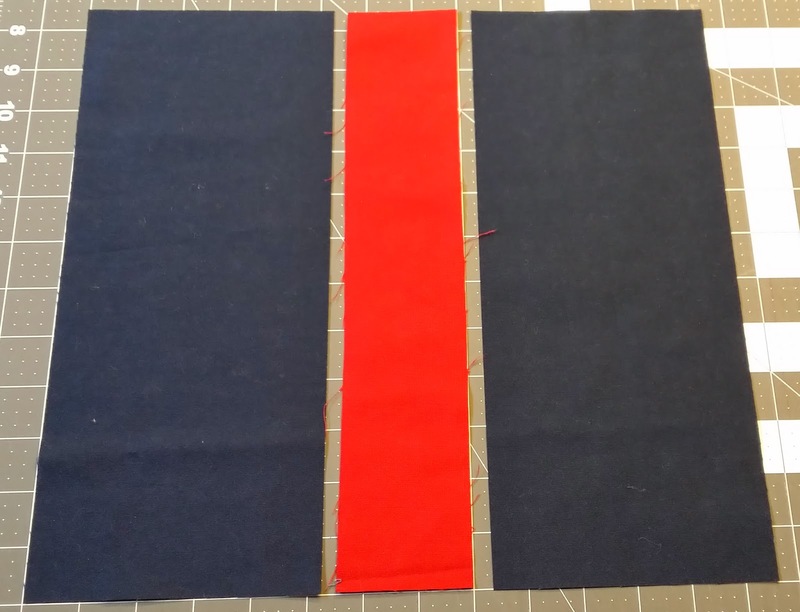 This is what the sample block looked like before sewing together. Again, this strip could be placed ANYWHERE along this side! And press away from the strip. 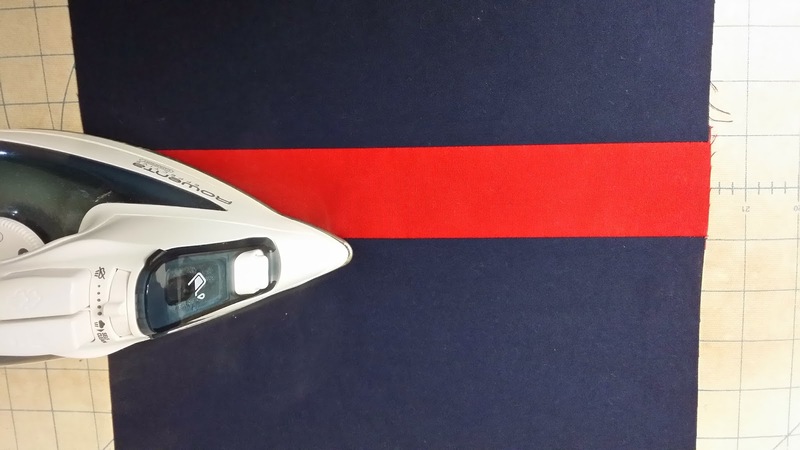 Sew the other piece to the other side of the strip in the same manner, and press away from the strip. Trim to 12.5" square. There shouldn't be much trimming needed to be honest. 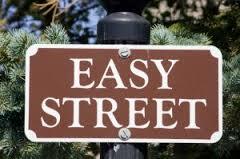 and, you COULD win a $100.00 gift card to the Missouri Star Quilt Company! And, just to cover another potential question, contrasting fabrics in the same color family may be used. See the gold block in the middle on the bottom row above? I can't thank you all enough for all of the encouragement you have provided! Who would have thought I am having a block drive on my blog???? COOL! What a wonderful project Kevin and I will definitely be sending you some blocks! Looks like a great project! Good luck! Whoot Whoot! I'll help spread the word! I love it Kevin!!!!! Woo Hoo!!!! *\0/* Kevin Count me in!!! I will put up a blog post on blog tomorrow! I am so excited about this idea, but I think you are underestimating how many blocks you truly will end up with! Well, certainly I'll make some blocks and blog about it too! Sounds like a great plan. I hope you get a big response! As soon as I recover from my upcoming surgery (after our vacation to Maine), I will definitely be making some blocks and sending them your way for a great cause!! Kevin!!! This is a great block!! What a fantabulous quilt!! Truly will be loved!! Love the ease and simplicity of those blocks!! I'll make some for you AND intend to make a top or two myself to eventually pass along to Alycia! Thanks!! I can't wait to get my fabric out and make some blocks! What a great project! Kevin, if you read Alycia's blog you know that I love QOV and support it when I can. If you are interested in a couple of prize packages of hand dyed fabric for your driver please let me know. Wonderful project for sure -- I am going to see if I can encourage some of my guild mates to join in on this one. I'm in. Heading to my stash now! count me in! have to look at my stash, if I'll make more than 5.... great project! Count me in. I appreciate that you are making quilts of valor. I work at at VA hospital and know they are appreciated. And thanks for making it a simple block! You know you can count on me to make blocks.. I'll make your blocks first (they are quicker than the QoV ones I'm making). lol I'll also help put the blocks into tops because I know you will get a heaping pile full. Wonderfully easy project. Not sure if I have the right fabrics I may need to go shopping for solids. QoV is a wonderful program. Happy to spread the word and will send my blocks soon. Fantastic block, fantastic colors, fantastic prize, fantastic blogger/quilter who needs to add a zero behind that goal of 3 presentations. I am betting you'll get enough to make 30 quilts!!! Count me in. I can do this. Connie sent me over from her blog. I can do 5 of those, so count me in. Kevin, I will share your project in my next blog post and on facebook. I want to commit but not yet having way too many rods in the fire. It may be quite doable as your project is running for several months. I have led a couple of Quilt of Valors in the past in another group. It is such a neat and worthy cause. It would be nice to have a button to put on the sidebar so the message doesn't roll away with every message. Kudos to you! I may try to make one using your quilt image. Also, thanks for visiting my blog! Your quilts will be wonderful! This is a cause near and dear to my heart,so you will be receiving blocks from me before the deadline is up. Also thinking that you will be receiving way more blocks than you think! Will try and get up a post with a link this evening. What a great idea Kevin! I'm sure I'll be able to make some blocks before the deadline. I'm running a little low on those fabrics though, so I'll have to go shopping first (oh darn). It's such a simple block, but looks great in the quilt. I'll mention it to my quilt bee as well to see if they'd be interested in a sewing day to make some blocks as well. Nice idea here, came over from seriously, I think it needs stitches. What a fabulous idea. I love the block, simple and a bit liberated ;-) I LOVE the idea of inserting the strip at different locations. Can't wait to whip some of the puppies out this weekend! I do not know how to quilt nor do I have a sewing machine, but I love to do embroidery. Will any of the blocks include embroidery? I would love to help out! Sharon, I am sorry, but, we will not be putting any embroidery on the blocks for this drive. Would you be interested in making some quilt labels? Could you e-mail me as I have no way of contacting you other than here? Woot! I'm in! gotta dig through the fabric to see which colors I have. Thanks for your QOV sewing, hugs from a Ret.Army Spouse. Hi Kevin! Of course you can count me in!!!! I'll also be sure to give your drive some love on my next blog post :) Great effort and I know you will be blessed by all the support and blocks you receive! FANTASTIC!!!!!! It may be closer to the end before I get blocks to you. I predict that you will be amazed at the response you get. A wonderful project...I'd love to be a part of it! Thanks to people spreading the word I just found you and would love to participate! I will post about it and add your button. Thank you, this is great. PS now following you on Feedly! You got it. I'm in. I'll be spreading the word, too! Great project, Kevin!! I too am involved with QOV - fabulous organization!! I posted your project on my blog as well!! Good luck in getting lots and lots of blocks!! I just read your instructions again. Well, I read them for the first time. I looked at the pictures of the blocks and made 10, but now I see you want solids. I used prints. Would you like me to send them anyway? Churn Dash/Helen, I am sorry if I didn't make the requirements clear? Although printed blocks WON'T be used in this particular block drive/contest, I certainly don't want your blocks to go to waste, so feel free to send if you would like and they can be used in a future project? I have a habit of looking at the pictures and not the words, that's my fault not yours. I'll send them - maybe they will work with someone else's blocks or a future project as you suggest. Thanks for organizing the block drive and I wish you lots of success with it. Kevin: As a military mom - THANK YOU!!!! I'll for sure join in. Can we use the Civil War pallet of fabrics? I have some blue and black blocks to send. I only have a tiny mat (new quilter in November) so finding it hard to square them up evenly and I don't want to make them too small to be used. So I guess I'll send them as is and you, or a volunteer, can trim them to size, if that's okay. Unfortunately I didn't realize, until after I bought the fabric, that Canadians couldn't enter for the draw. But I thought it was good to do a good deed anyway. I was hoping black was okay to use as I saw you used some in the small stripe. It's so hard to know what would work.... anyway, by the look of all the finished quilts on Alicia's blog some QOV's are printed so maybe if mine aren't right they can be added to Helen/Churn Dash's donation. Nice to cover the soldiers with some loving ... a couple in the tiny Village where I live lost their son-in-law in Afghanistan with the Canadian Forces. So sad.... so nice to help out. 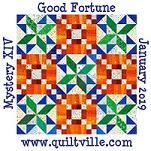 Blessings and looking forward to seeing photos of the blocks you've received and the quilts when they are made. Mailed March 7th. Wish there was the ability to add photos to the comments! Blocks and fabric for a backing on the way. Thank you for hosting this. I am in! Thanks for organizing this! Good for you Kevin! 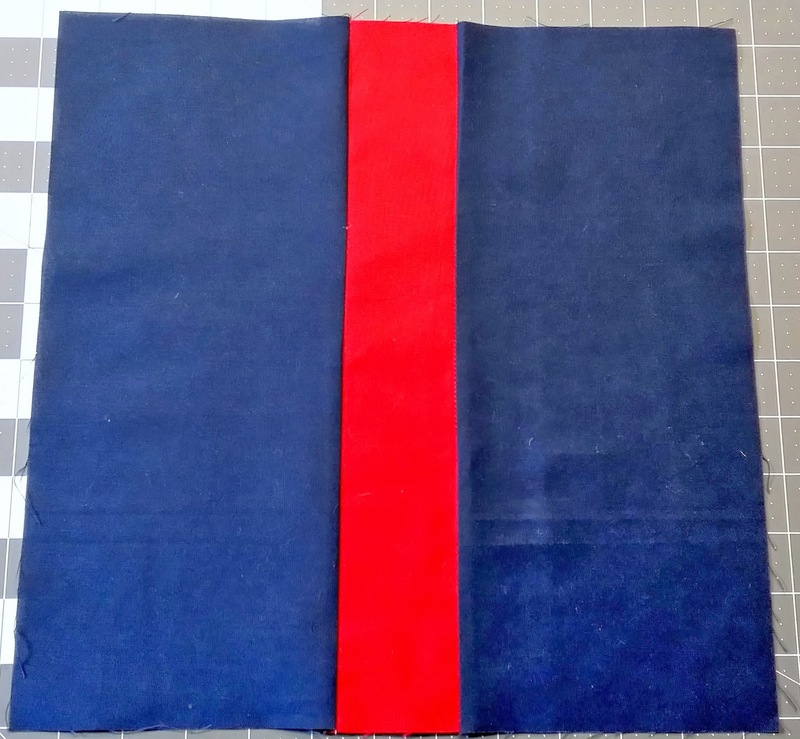 I blogged about your block drive and will also send some blocks, got my fabric all pulled! I can't wait to hear how many blocks you get and how far they will go to comfort our soldiers....men and women. This is wonderful!!! I love shared projects. I can't wait to get started on your fabulous squares. Hi Kevin, just saw Carol E.'s post on our online guild site. Count me in. I do wheelchair quilts for vets in the hospital. My dad was a WWII vet and he was someone special. Would love to do blocks. Valerie, what size are the wheelchair quilts that you make for the vets in the hospital? Our quilt guild has just started making Comfort Quilts for our community. Kevin, on the way to the post office, blocks to you. What a wonderful idea. I don't have many people to share with but I will share your great project! Did a blog posting to help spread the word, then posted the blog to my fb page. 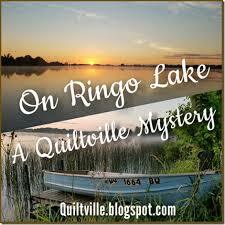 Thanks to Bonnie Hunter and quiltville for letting me know about this drive. I would like to join your group and make some blocks for you. This sounds wonderful. Hi Kevin, I will be sending blocks even though I had not read your blog before. But I am a fan of Bonnie Hunter and saw the notice. Hope you are ready to make more than 3 quilts. She has a lot of followers! I was right there with you, even writing down your address for the envelope, until you said no international entries.I can understand why, so I'll be cheering from the sidelines. GO Kevin GO ! Oh boy, you are going to need to form an army to put the quilts together with all the blocks you are going to receive! What a awsome thing to do! I'm IN!!! Kevin, count me in. Don't quite know when I'll get them done, however, but definitely before 6/1/14. Thank you for your involvement in QOV. 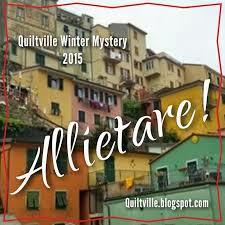 I'm new to this qroup, but Bonnie Hunter sent me through Quiltville. Bonnie sent me too. LOL I will be sending some blocks. You need to put a zero behind the 3 for the # of presentations. Thanks for what you are doing. What a great way to celabrate our armed force's. I am the wife of a disabbeled American vetrian and would be very proud to make a few for the cause. Easy block! I can squeeze time out for 5. I didn't see anywhere if the fabric should be left unwashed?? I to am a fan of Bonnie Hunter who so kindly guided me here. With her following you might just get more blocks than you bargained for! I will send a few as well! Bless you for doing this! LOL! You may have to change the name of your town to "Windfall" from the responses above and now Bonnie Hunter had put the word out.....May need another machine when you are done wearing out your current one on this project! :) Will send some blocks just to get some fabric out of the stash! Are you using solids only or can I use some of my prints in the color range? Thanks for joining in! Please us only solids, or tone on tone prints for the blocks. Refer to the instructions above, or the newer blog entry about fabrics. I am so happy to help. I will be sewing blocks all weekend !!! Kevin, Bonnie Hunter re-posted about your block drive, and I've shared it out, too. I'm in! 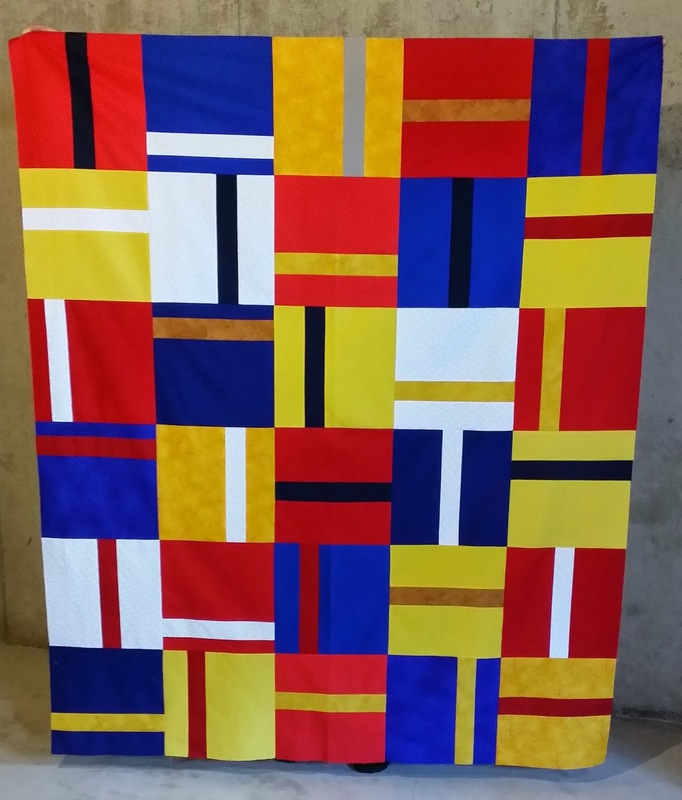 What a great looking quilt, and a great cause. Thank you for your efforts. just come over from bonnie hunters quiltville. this is an exciting thing you are doing and I will add block to your cause.will come back to check on your site again. 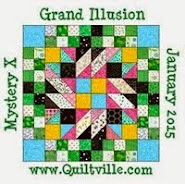 I read about this on Bonnie Hunter/Quiltville's Blog. I've shared your story on my blog and will be sending you some blocks. Will be exciting to hear how many blocks you get. Please keep us informed!! Tripped onto your blog somehow tonight... And, YES I will be sending you blocks. STOPPED what I am doing right now to go and prep for tomorrow's daylong quilting bee at my friend's home. 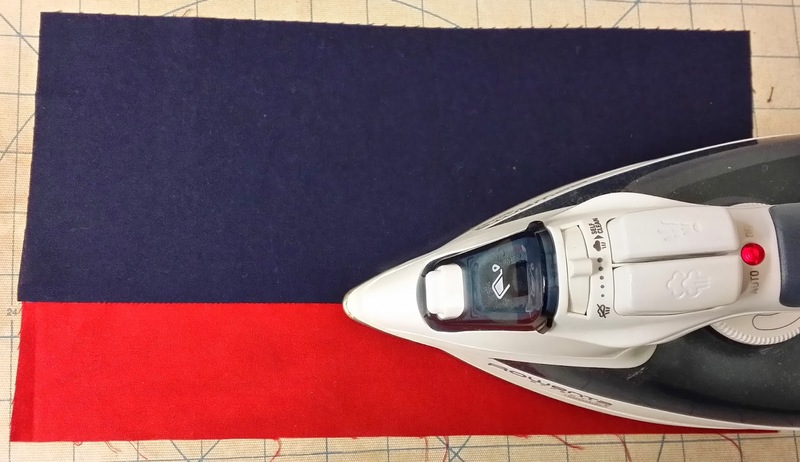 She makes Valor quilts for Coast Guard. Should be a productive day for me tomorrow! You have made it way too easy to say YES. Will make some this weekend! Congrats to you for a marvelous project! Fyi. Thank Bonnie Hunter for spreading the word! Like many others, I'm coming over from Bonnie Hunter's Quiltville. I will be working on some of these for you...going to check the stash for fabric but may need to shop...Darn! Thanks for supporting such a great cause. I'm going to help out. I posted on my F B wall also. What a worthy cause. Mailed five blocks to you this morning. I posted a picture of those blocks and a link to this post on my blog today. Thank you for an opportunity to help. Haha! I was just reading some of these comments..I think you are going to have blocks coming out of your ears. I have always wanted to make or participate in a QOV quilt. I think it will be easier for me to just make blocks and someone else can do the rest. I've got a few made already. But I have a question.....Do you just want 2 color blocks or can we also do 3 color blocks? Ok, 10 blocks made and will be on there way come Monday. Wish I could have made more, but I think you will have MORE than you bargained for! Hi Kevin, just wanted to say that I saw that you liked my post on Bonnie Hunter's blog post and that I sent you blocks on Saturday. I hope you are truly overwhelmed by the generosity of quilters. Best of luck and thanks for what you are doing. Finally made some blocks today (easy) and posted about your quilt drive. Hope you get LOTS of blocks! Mailed 15 blocks yesterday. They were easy and can be done in any color combo, like I needed any more ideas. Dang, I just remembered, I forgot to take a picture. I keep checking back to see if there is an update on this drive. Are you getting blocks daily about now, Kevin? Hi! On March 15th, 2014, I sent in twenty blocks and hope that they were all okay to use. Hi Kevin...I just came over from Carol's blog (Just Let Me Quilt)....I think this is fantastic!!! I'll be putting some blocks together for you soon....hubby is retired Navy (and a longarmer to boot)...thank you for doing this!!! Are you being over run with blocks? Do you still want to spread the word? I'll be glad to add your badge to my blog if you're still in need. Thanks! Amazing, exciting, wonderful, and I love the pictures of your friends, family and others you are "quilting together" with. Well, we can't let Wyoming not send blocks.....they will go in the mail Monday! Thank you for all your effort, this is wonderful! And another from Wyoming--blocks will be sent Wednesday. Thank you for doing this! Kevin, Seventeen blocks on their way to you as of today! I know, multiples of five was the thing, but by the time I was done messing up which way to cut, you had 17 and I have 16 (mine are 11.5" square). 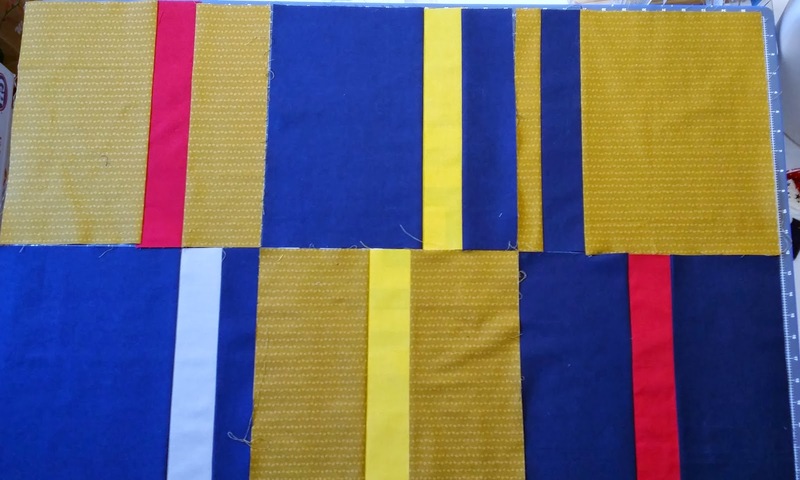 Finally resorted to using a piece of fabric that was in the ConnKerr Cancer pillowcase pile and just cut the strips then the 11.5" block and divided before moving on tothe next one! So, that came out to be 7 blocks and just sent all of them. Think I will go find more fabrics in the color range and make a total of 20 and have a smaller quilt that can go to kids with cancer camp my guild supports, so all is not lost! Got to letting the mind wander while sewing-do you think it could have been the same family that settled Winfield, MO and Winfield, KS? There used to be a small liberal arts college in Winfield, KS that I almost attended, but went to Concordia, MO instead! Knowing it was the German Lutherans who settled that area of Missouri, it would make sense one of the family moved west and renamed the new settlement after home. May have to get a bit more curious and do some on line digging! Oh, well, thank you for honoring our veterans-need to make some quilts for several brothers and other family members who were in service. Oldest brother was finally diagnosed with PSTD from Vietnam service-of course, he gave me PSTD from having him as an older brother! Have some Snoopy in the Army fabric, think I will do a quilt out of that for him. Thanks for getting me thinking! Quilts of Valor is an outstanding program. The people who make those quilts dedicate their time, love, and energy to these quilts for veterans. They represent the heart and soul of America. No thank you big enough or words kind enough can be said for how much what they do means to our troops. An expression of gratitude to them needs to be shown. Where you been, Libby Jane?